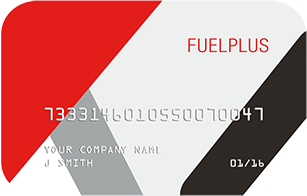 Whether your fleet operates within a specific local area or nationwide, fuelplus fuel cards offer an extensive site network and competitive diesel prices giving you maximum flexibility. If you’re looking for a fuel card offering flexibility for your car and van fleet, then the Texaco Fastfuel card is the one for you. 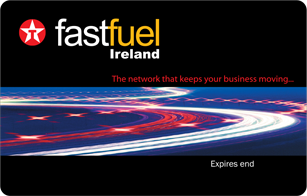 Combining excellent nationwide network coverage with competitive wholesale pricing, the Texaco Fastfuel card is also the card on the market that offers both diesel and petrol at wholesale rates. 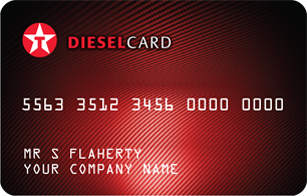 The Texaco Diesel Card is the ideal choice for HGV fleets with access to a large networkof HGV sites across Ireland. With highly competitive diesel prices at more than 1200 sites keeping on top of fuel spend is easy.